This week’s Carnival of Space is hosted by Gadi Eidelheit at his The Venus Transit blog. 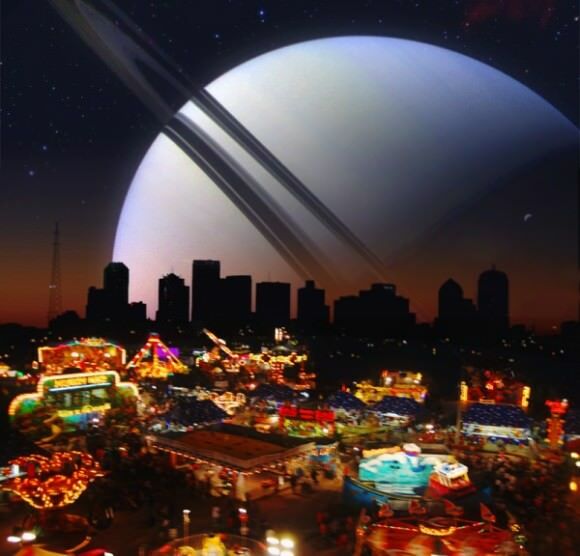 Click here to read Carnival of Space #512. Next PostNext Astronomy Cast Ep. 451: When Can I Buy My Ticket To Space?